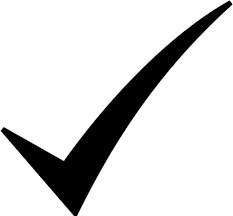 The GMC has put in place new arrangements for the formal recognition and approval of Clinical and Educational Supervisors which requires Health Education England, North West (HEE (NW)) to be responsible for recognising trainers and forwarding these to the GMC for approval. This applies to all doctors, including SAS doctors. What are the standards against which trainers will be recognised? What does it mean for trainers? 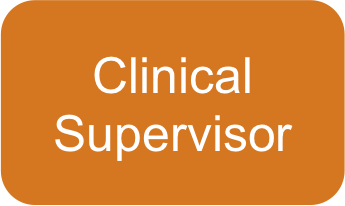 In HEE (NW) all consultants and SASG who supervise trainees must be recognised at least as Clinical Supervisors. 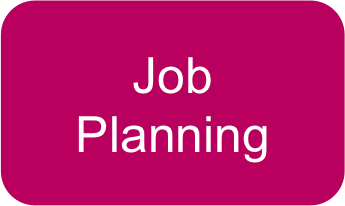 This includes those working with trainees on call, at nights, weekends, in operating theatres or in outpatients etc. Trainees do not need recognition as trainers, though they can gain the qualifications and documents to give them recognition when awarded CCT. 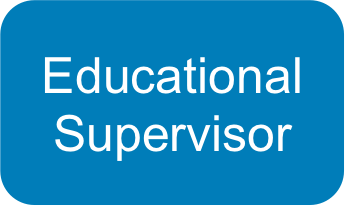 Trusts/LEPs are responsible for ensuring that all their trainers are appropriately trained to be either a Clinical Supervisor or Educational Supervisor. July 2013 - Criteria and local systems are in place and ready for data collection. HEE (NW)is in the process of developing a simple database to enable Trusts/LEPs to collect and record evidence against the 7 domains listed for named Clinical and Educational Supervisors. 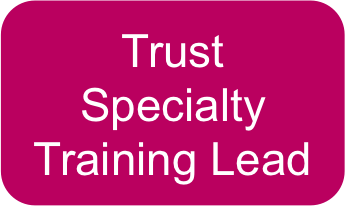 July 2014 – Trusts/LEPs to have provided full information for all trainers and that they have been categorised as provisional or fully recognised. HEE (NW) makes its first submission of recognised trainers to the GMC. 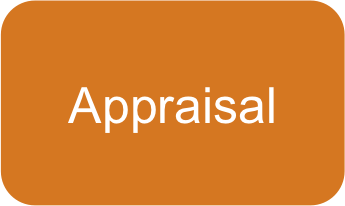 July 2016 – Trusts/LEPs to confirm that all trainers are fully recognised i.e. they meet all the necessary requirements.